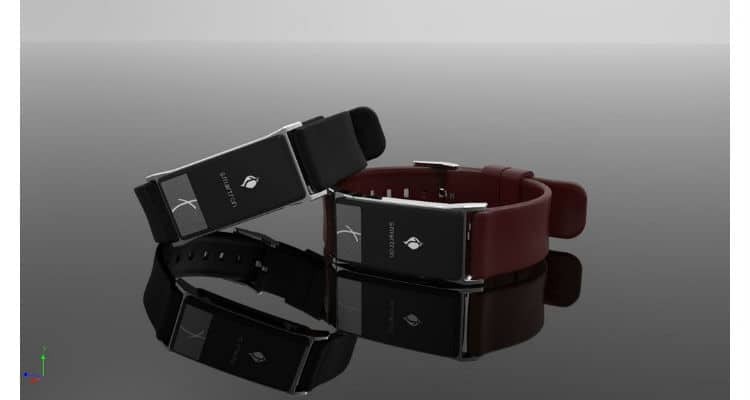 Smartron announced the launch of their first wearable device, the tband. With first of its kind features such as ECG (Electrocardiography) and BP (Blood Pressure) monitoring to measure a Unique Fatigue & Stress Factor, the tband will be available exclusively on Flipkart starting 12:01 on May 13, 2018 at INR. 4,999. In today’s day and age, wellness and health have become a major point of concern. It is not just about staying fit but being healthy where mental, physical and emotional health are in sync. Therefore, it is important to have an effective health management platform to help keep a constant track of wellness at any given point in time. Smartron’s tband combined with the ‘thealth’ app gives the user an overall Health Index score which is a combination of activity tracking, calorie count, sleeping patterns, stress & fatigue levels as well as Blood Pressure and Heart Health. *Battery performance will vary based on usage and settings and all battery life claims are approximate. *Not designed to work while submerged underwater. Do not use while swimming, or subject it to pressurized streams of water and can damage the band.